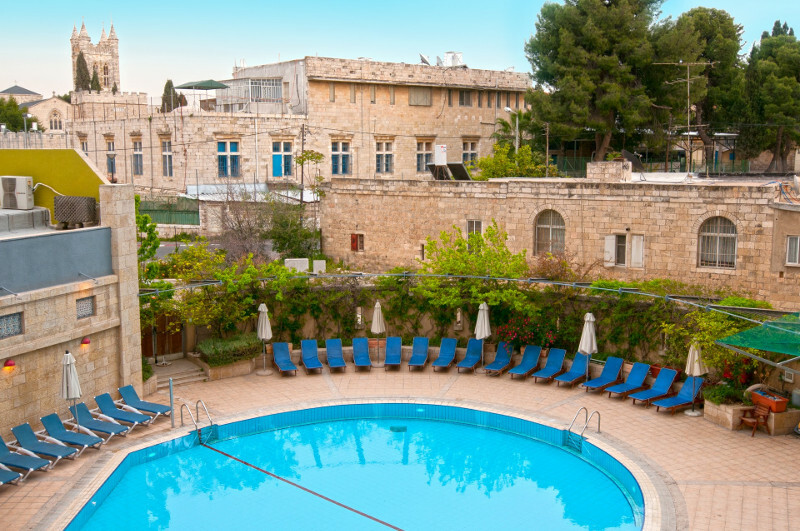 Discover Israel from Ancient Wonders to Modern Miracles! A trip to the Holy Land is an amazing experience that will bless you with precious memories for the rest of your life. 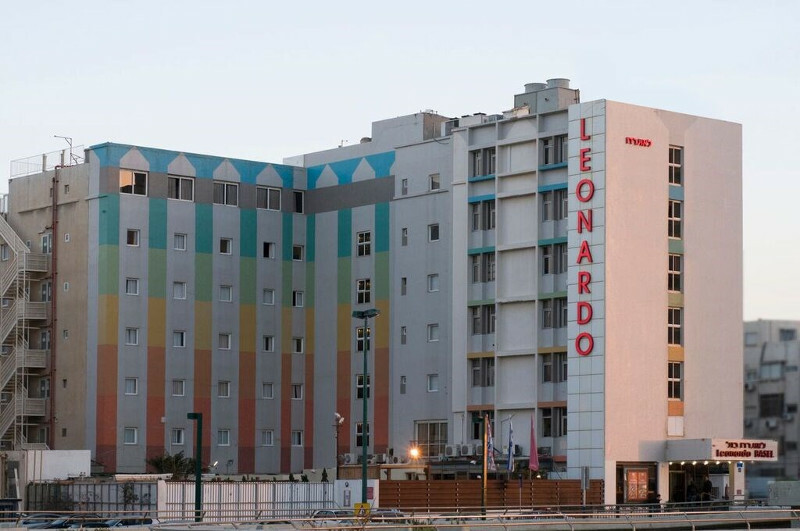 The cities and towns of the bible are alive and thriving in the modern state of Israel. Visit Jerusalem, Nazareth, the Galilee, and many more important places from both the Old and New Testaments. Live this marvelous experience by visiting them all in this ancient and spiritual land! Online booking is available for all our Holy Land Tours to Israel. • We depart the United States on our overnight flight to Israel. • We arrive at Ben Gurion Airport and are met by an Ayelet Tours representative. 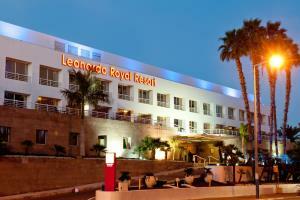 • Transfer to our hotel to check in and refresh. • We join together for a welcome dinner this evening. • This morning, we check out of our hotel and drive north along the Mediterranean coast to Caesarea, where we view the amazing Roman ruins, including the Roman theater and the aqueduct. • We continue to Megiddo, the site of biblical Armageddon whose 20 layers of civilization were featured in James Michener's The Source. • Next, we drive to the top of Mt. Carmel in Haifa to take in the panoramic views overlooking the beautiful Bahai Gardens. • Our final stop is in Akko where we explore the ancient city and harbor. 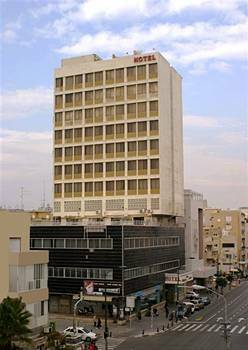 • We continue to the Galilee to check into our kibbutz and enjoy dinner together. • We begin our day with a visit to Tiberias, one of four holy cities in Judaism. • Next, we visit the Yigal Alon museum where the “Jesus boat” is displayed. • We enjoy a boat ride on the Sea of Galilee, taking in the beautiful scenery. • We continue to Capernaum where Jesus began his ministry and site of numerous miracles. We see the ruins of several synagogues and the octagonal Church of St. Peter. • Our next stop is Tabgha, site of the Church of Multiplication, where the mosaic floor depicts a basket with loaves and two fishes, symbolic reference to the miracle where Jesus was able to feed the multitudes. • Our next stop is at the Mount of Beatitudes where Jesus delivered the “Sermon on the Mount”. • We continue to the Banias Nature Reserve for a short hike to the Banias Springs. • Later this afternoon, we tour the Golan Heights passing former Syrian bunkers along the way to the top of Har Bental for panoramic views stretching far into neighboring Syria. 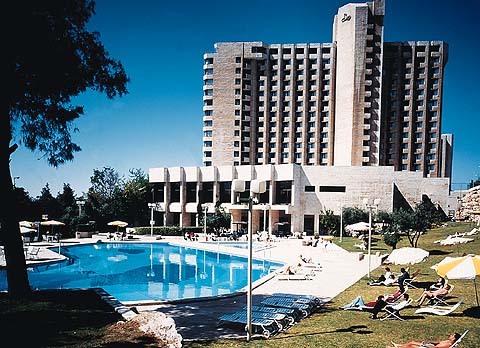 • We return to our kibbutz later this evening for dinner together. • Breakfast at our hotel and check out. 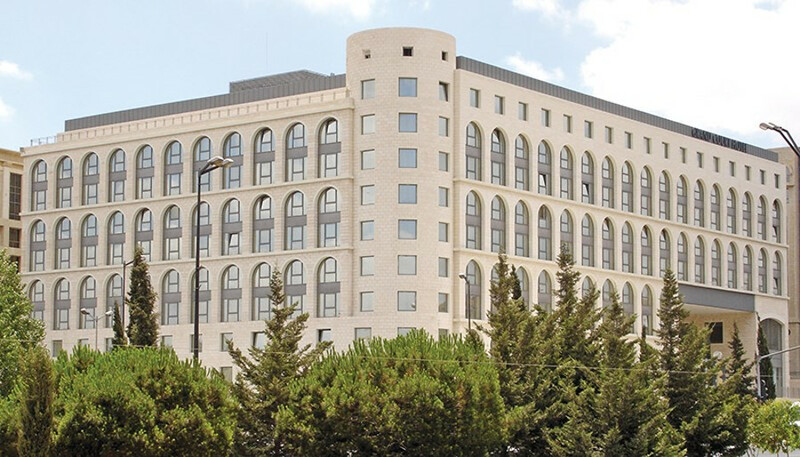 • We begin our day in Nazareth to visit the Church of the Annunciation,** which many believe marks the site of Mary's childhood home and the Annunciation by the angel Gabriel, St. Joseph's workshop and Mary's well. • We continue to Yardenit, the baptismal site on the Jordan River. • Next, we drive to Beit Shean, where we stop to see the ancient Roman ruins. • We continue our journey with a drive south through the Jordan River Valley to Jerusalem. Upon our arrival, we check into our hotel and refresh for dinner together this evening. • We visit the Church of All Nations before we continue to Mt. Zion. There, we visit the tomb of King David and then proceed to the Upper Room, believed to be the site of the Last Supper. • We enter the walled Old City and walk through the restored Jewish quarter, including the Roman Cardo marketplace. • Next, we walk the Stations of the Cross along the Via Dolorosa, ending at the Church of the Holy Sepulchre. • We visit the Arab “shuk” marketplace, bustling with vendors selling their wares. • Our last stop takes us to the Garden Tomb, considered by many to be the site of Jesus' burial and resurrection. • Tonight, we join together for dinner. • Today's touring begins at Ein Kerem to see the Church of Visitation. • We continue to Yad Vashem, Israel's memorial to the Holocaust, where we view the many moving exhibitions, including the Hall of Names and the Avenue of the Righteous Among the Nations. 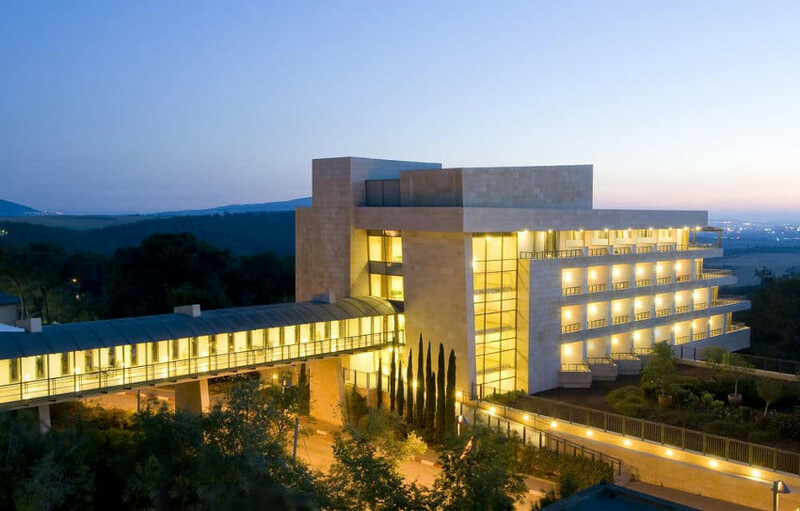 • Next, we visit the newly renovated Israel Museum to see the Shrine of the Book, which houses the Dead Sea Scrolls, then view the miniature model of Jerusalem as it was during the Second Temple period, among other fascinating exhibits. • We continue to Bethlehem** (security permitting) to see Shepherds' field, walk through Manger Square and visit the Church of the Nativity. • We enjoy a relaxing evening and dinner together as the calm comes over Israel for the Sabbath. • This morning, we depart Jerusalem and drive south through the Judean desert to the Dead Sea basin. • Our first stop is the Qumran Caves, where we learn about this site where the Dead Sea Scrolls were found. • We ascend Masada by cable car to view the remains of King Herod's palace and fortifications, and hear the story of the Jewish Zealots' last stand against the approaching Roman armies. • We descend the mountain and head to the beach to enjoy the mud baths and an unsinkable swim in the healing, salty waters of the Dead Sea, the lowest point on earth. • We return to Jerusalem for dinner together this evening. • This morning, we depart Jerusalem and travel south through the Negev Desert. • We stop at Timna to see the ancient copper mine and King Solomon's pillars and marvel at the huge multi-colored natural rock formations. 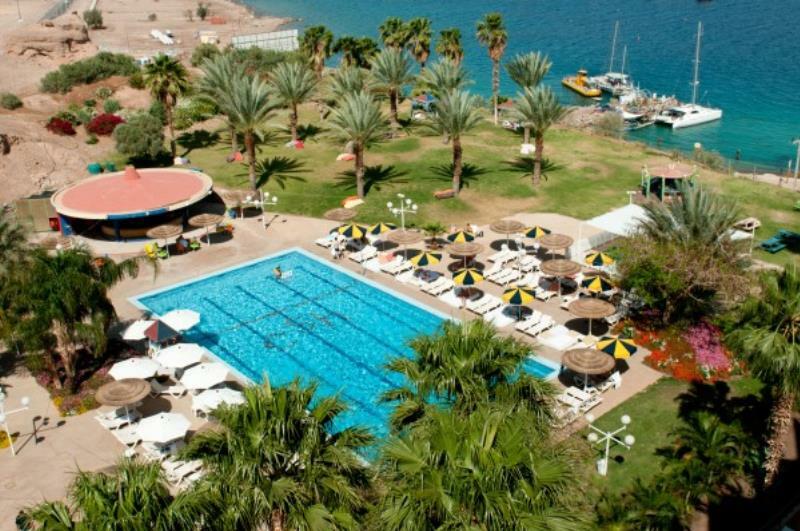 • We continue to Eilat, where we visit the Underwater Observatory and Marine Park, one of the largest sea aquariums in the world, which is built directly into a Red Sea coral reef. • We check into our hotel and relax before dinner together tonight. • Enjoy a day of leisure relaxing or enjoying some of the many water sports on the shores of the Red Sea or opt for an exciting *day tour to Petra, Jordan. • A mini-bus will provide early morning pick-up at hotels and transfer you to the Jordanian border for crossing formalities. • After assistance with visa processing, we continue across the border into Jordan, and board our bus to begin our touring experience. • We drive along the desert highways to our ultimate destination, the astonishing rose-red city of Petra, renowned for its massive architecture, pools, dams and water channels. Petra is the legacy of the Nabateans (an early Arab tribe), who settled in the South of Jordan more than two thousand years ago. • The visit begins with the possibility of a short horseback-ride for about a little less than ½ mile to the entrance of the Siq, which is about (about ¾ mile long walking distance. • Petra is famous for its huge monuments such as the Treasury, Royal Tombs, the Court, Roman theatre, Roman Street, Qassier El- Bint (Palace of Pharaoh's daughter) and many other smaller monuments, which fascinate visitors. The city itself is almost 45 square km and is considered to be the eighth wonder of the world. • Late lunch is included. • We arrive at the Jordan/Israel border around 6:00 PM to conclude crossing formalities. 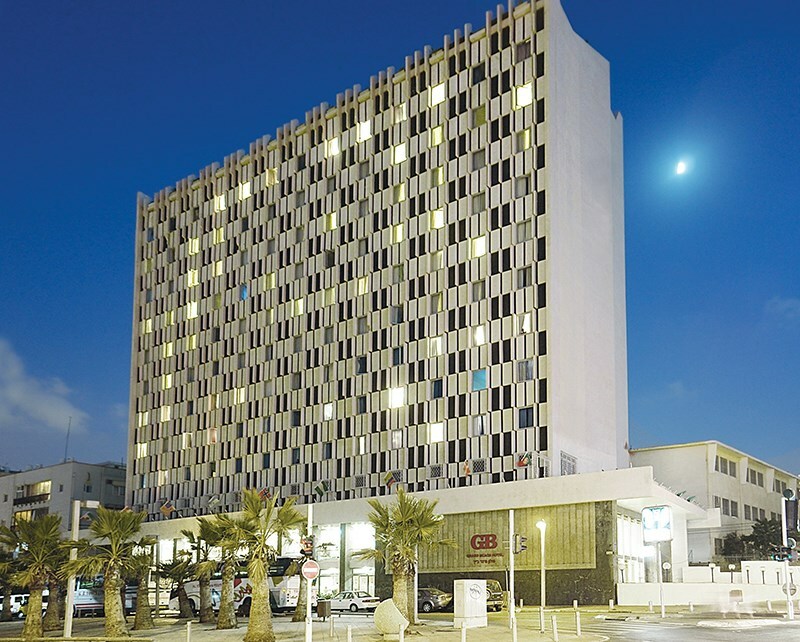 • We cross the border back into Israel and return to Eilat for a relaxing evening and dinner together. • This morning, we drive to Mitzpe Ramon. We stop to gaze into the magnificent natural Ramon Crater, the largest of its type in the world and a true geological wonder. • We travel to Sde Boker, where we visit the gravesite and original hut of David Ben Gurion, and hear about his dream to make the desert bloom. • We continue to a Bedouin camp to see an authentic tent, ride a camel, and enjoy Bedouin hospitality with a light lunch. • Our next stop is Hatzerim, Israel's Air Force museum, where we see the planes and equipment and hear the story of this brave fighting force. 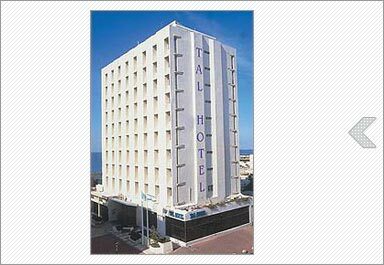 • We continue north to Tel Aviv, checking into our hotel upon arrival. • We enjoy a farewell dinner together this evening, recalling all that we have experienced on our journey through the holy land. • Transfer to the airport for your flight back to the United States, arriving home later today. This is a land-only package & air is additional. Please contact Ayelet Tours to receive a competitive air quote. The above program can be customized and tailor-made for private groups & families. Please contact Ayelet Tours for details. A PUBLIC GROUP DAY TOUR TO PETRA may be added for $275.00 per person, not including visa fee or border taxes. Listed tour cost and Jordanian visa fee/processing charge of $69.00 are payable in advance and are non-refundable. NOTE: Travelers to Petra must provide accurate passport information to allow Ayelet Tours to secure your Jordanian visa a minimum of 10 days in advance of travel. In addition, travelers must carry a valid passport and $65.00 per person in US currency for border taxes on the day of the Petra tour. Credit cards and travelers checks are not accepted at border crossing. Rates subject to change without notice. VAT REFUND: Please note if you depart from Israel during your visit (for example to go to Jordan or Egypt even for one day) VAT refund must be requested from customs at your departure land border at the time you depart. VAT at Ben Gurion airport will only process the refund for any goods purchased since last date of entry into Israel.